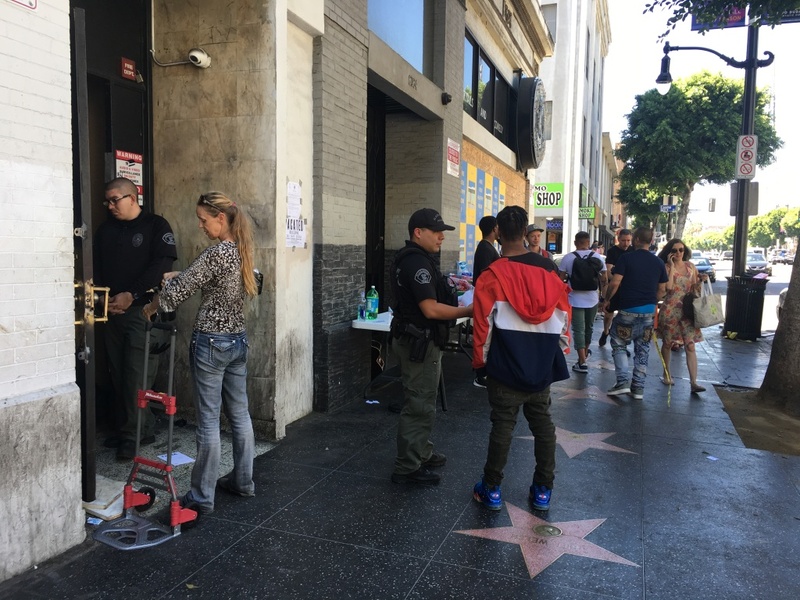 Former occupants of an illegally converted commercial building had to confer with security guards to retrieve their belongings after a police raid to vacate the building at 6362 Hollywood Blvd. High rents in Los Angeles force some to seek out unconventional living arrangements, but dozens of people who found inexpensive space in a Hollywood office building are on the streets following a raid by city officials. 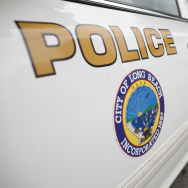 A City Attorney’s task force conducted the raid on a four-story commercial building at Hollywood Blvd. and Cosmo Street. The task force targets places like the Ghost Ship warehouse in Oakland where a fire killed 36 people in spaces that had been illegally converted to dwellings.